Hello! 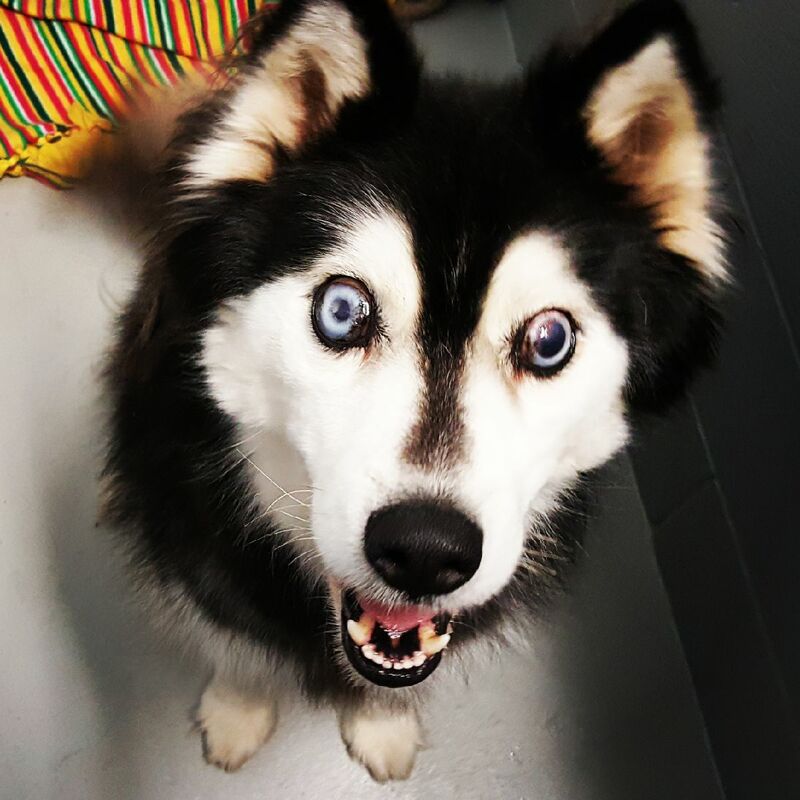 My name is Sampson and I am a hilarious, sweet 4 year old Malamute mix. You might notice my eyes are a little bug eyed. Well, that’s because I have had glaucoma all my life and am pretty much blind. In fact, to help relieve all the pressure and pain, the eye specialist says I should have my eyes removed asap. It will make me a feel a ton better! So after my surgery tomorrow, I will need an experienced foster to hang with while I recover. Since I will need to be low key for awhile, though I love my doggy friends, I really need a foster with no current pets or a low key older dog that won’t try and play with me as much. Just until I have had time to recover of course! No kitties in my home please. If you are interested in helping me get some r&r after my big day, fill out a foster application and email info@pixieproject.org!